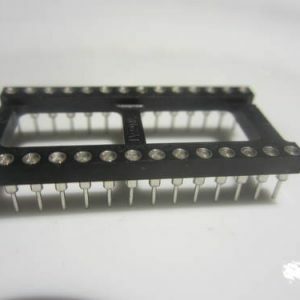 A direct replacement and upgrade for Bally or Stern coin op pinball machines with AS-2518-35 , AS-2518-17, AS-2518-133, AS-2962-7, A084-91603-AA44, MPU100 or MPU200 MPU. All 93 games are dip-switch selectable. New FREEPLAY setting for most games! Full static protection of on-board IC’s. Test points for all dipswitches for easy testing. One chip reset replaces the 16-component reset on your existing board. On-board reset switch for easy reset without having to turn off the game. 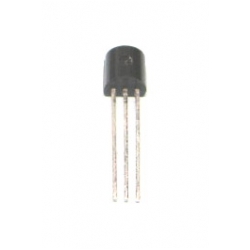 On-board power monitoring LED indicator. Automatic zero-crossing detector circuit – No Jumper required. Easy to read instructions allowing you to have your machine up and running very quickly. Half size board that fits on the same mounting rails. A much improved built in diagnostic program that provides a burn in feature and enhanced troubleshooting with our ULTIMATE TEST CARD. All components labeled on the board for easy identification. Test points that allow easy troubleshooting. Schematic and manual included and available online. Email and phone support. Lifetime warranty for home or commercial use. Lifetime warranty – best in the industry. New VECTORPlease note; this board is not compatible with the home versions of FIREBALL , CAPTAIN FANTASTIC, or EVEL KNIEVEL.